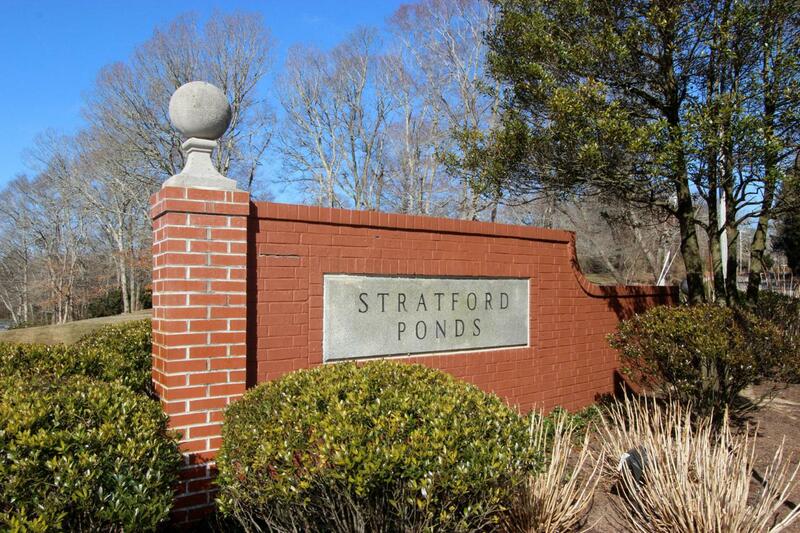 10 Bishops, Mashpee, MA 02649 (MLS #21902053) :: Rand Atlantic, Inc.
Stratford Ponds offers carefree condominium living in a well established year round community. 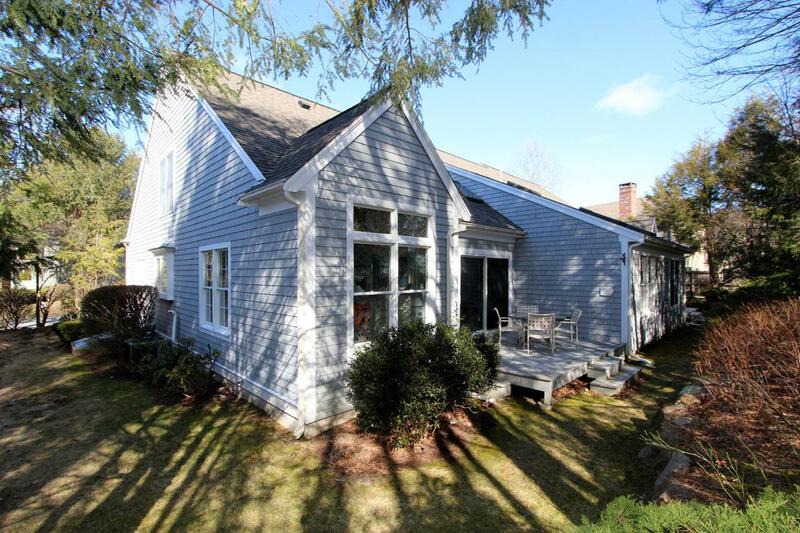 This lovely and architecturally diverse complex is surrounded by 70 acres of land and is just 10 minutes to the Cape Cod Canal and only 5 minutes to award winning Mashpee Commons for a host of shopping, dining, and recreational pursuits. 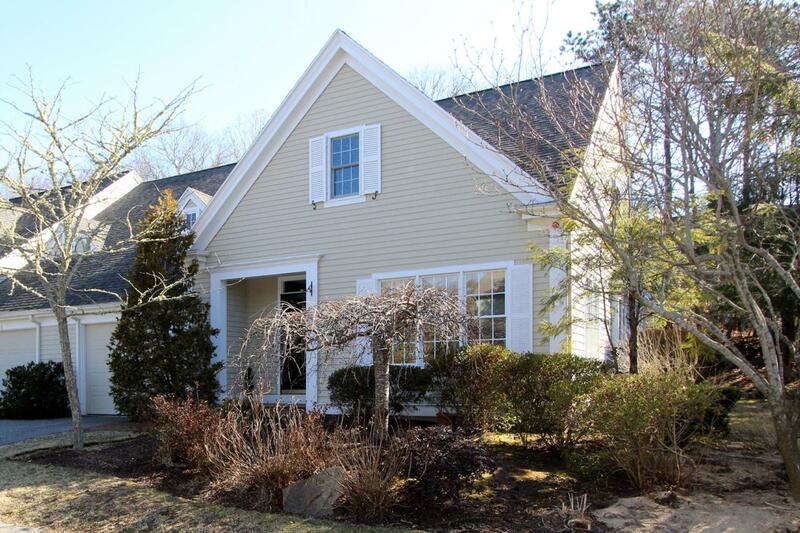 10 Bishops Park is nestled in its environment and has been meticulously cared. 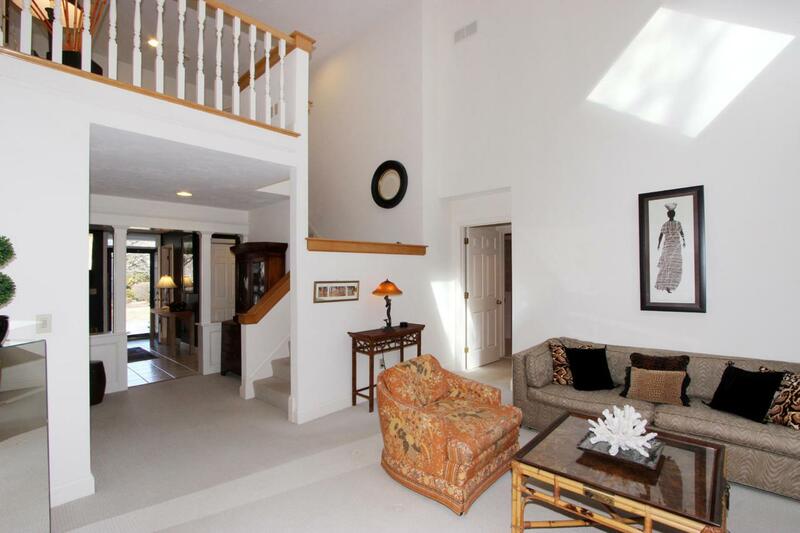 Exceptional layout provides fabulous first floor living and loads of space on the second floor for guests. With Decorator touches throughout, the unit provides charm and flair not seen in your average home! Private outdoor deck for al fresco entertaining. A true ''must see!'' Please enjoy the video.